THERE are soccer teams that came from Division One, caused some noise, but sooner rather than later were relegated back to the unfashionable division. However, there are teams that have stood out and never looked back, getting better with each outing. 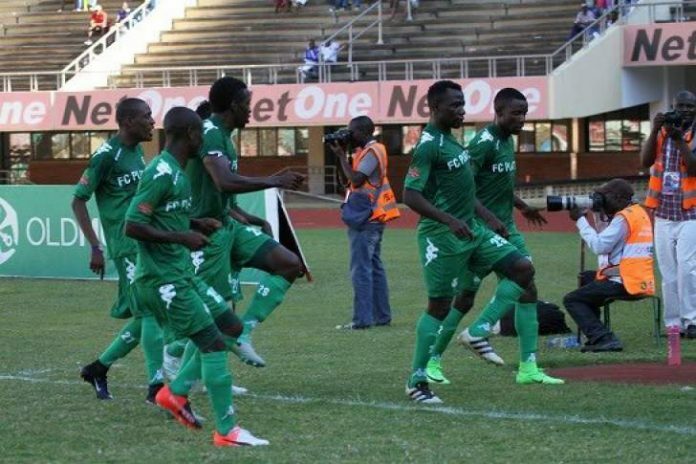 For FC Platinum, the going has been good since its inception into the Premier Soccer League in 2011. Theirs is a story of patience, persistence and consistence. They have kept the same technical team, believing in it even during trying times. The brilliance of FC Platinum must be a wake-up call for ‘matchstick’ clubs who hire and fire coaches willy nilly. Ngezi Platinum fired Tonderai Ndiraya, a coach who was exactly following the path of Norman Mapeza, that of building a strong future team. Mapeza narrowly missed on the title finishing in top three in 2013, 2014, 2015, 2016, finally clinching the cup in 2017 and 2018. If Mapeza did not do it in all those years and finally did it in 2017 and 2018, why would Ndiraya not do the same with Ngezi Platinum? Why is the team in such a hurry and not willing to invest in its future? Maybe it will soon be disbanding, its not in the premier league to stay. Pure Platinum Play’s success must also be a wake up call for teams like Dynamos, CAPS United and Highlanders, the so called big teams. They must find ways to improve their financial coffers to fully cater for the welfare of their players and technical staff. It is pathetic for a big team like Dynamos to fight relegation ‘for-the-why’, it is pure mismanagement which has put it in that position.